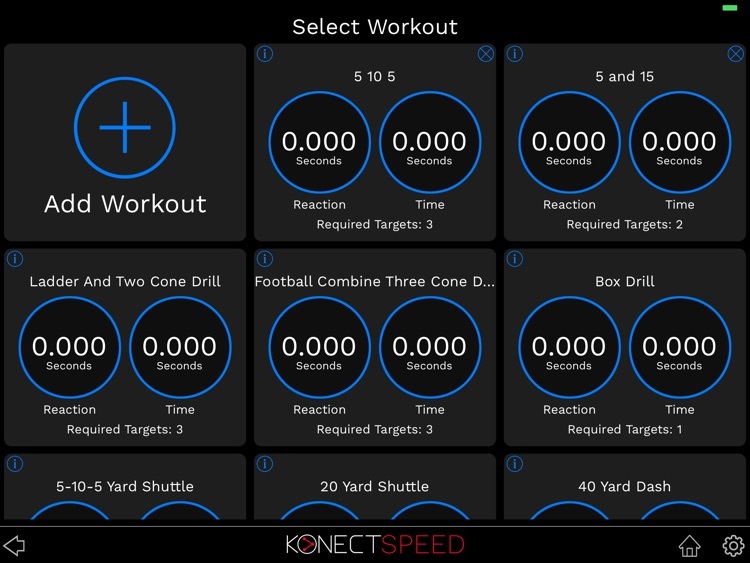 Konect Speed is a revolutionary athlete performance measurement platform that quantifies an athlete's reaction and drill time for trainers to isolate opportunities in form and technique. Reaction time is the key to unlocking breakthrough speed, agility and power for athletes. 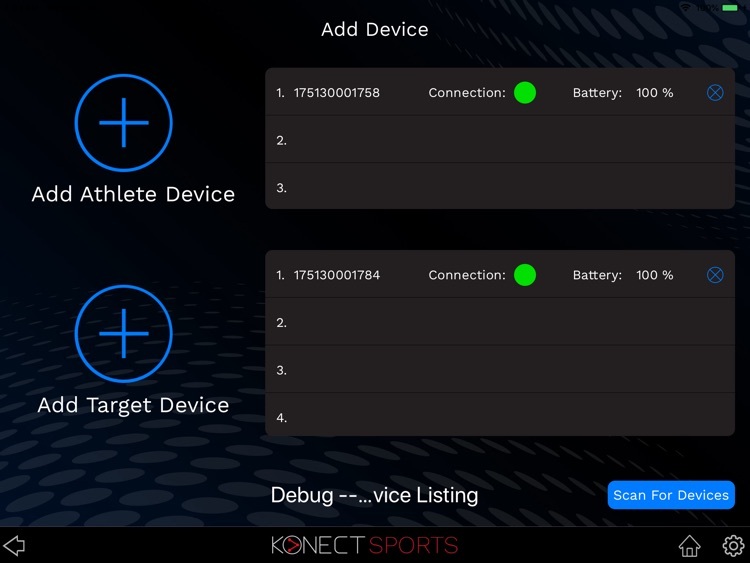 Konect Sports Speed Pro app works with the Konect Sports Speed Pro sensors which are available for purchase on our website. 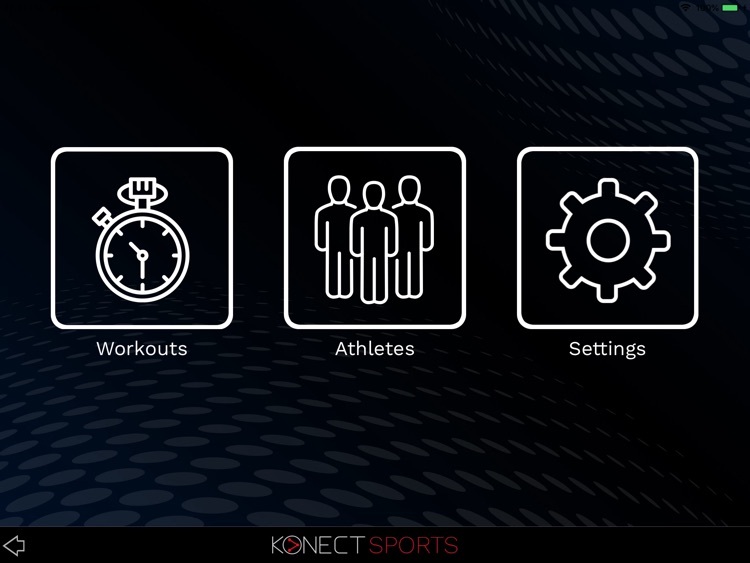 On the Konect Speed app, select your drill, pick the athlete, clip the Konect Speed Sensor to the athlete's waist and start the drill. 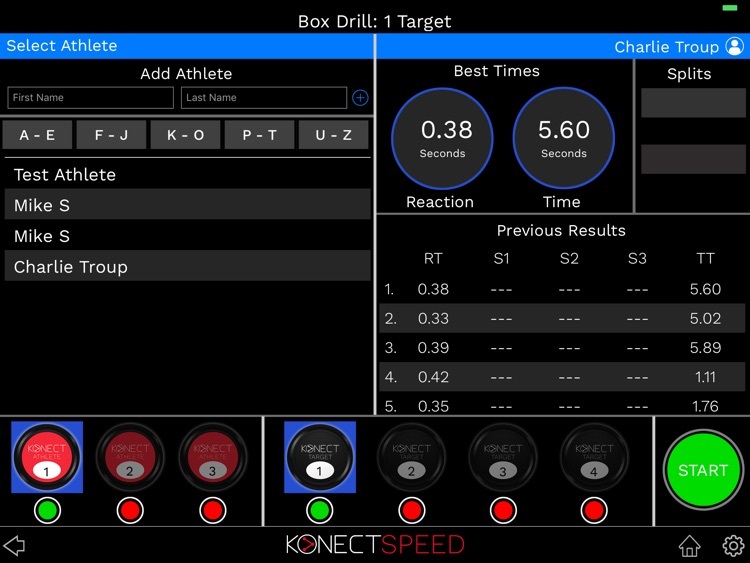 Konect Speed measures reaction time and speed in realtime throughout the drill. Gone are the days of mindless drills and workouts. 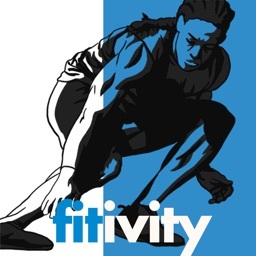 Athletes and trainers track drills and workouts, adjust and focus on key areas for improvement. Data motivates athletes to workout in their top gear. After all, they're being measured. There's no slacking with data in the game. Athletes are motivated to get to their next level and maximize their potential. Drill leaderboard data gives them comparable results to reach their goals. Drill leaderboard data spurs competition between athletes and everyone wins with increased performance in practice and in the game. Konect Speed can be used anywhere, anytime for speed, reaction, agility and strength drills. From ladders to box drills to shuttles, Konect Speed delivers the data. The opportunity for performance gains are found in the data. Isolate areas for improvement, create drills/workouts and then measure results. Teams on all levels from scholastic to club to professional are utilizing reaction and speed data to gain the upper hand in the game. Trainers are using reaction and speed data to identify opportunities for their customers and elevate them to the next level for performance. The future athlete has grown up in a world dominated by data and they embrace the technology to make them a better athlete. HOW DOES KONECT SPEED WORK? Unlike wrist sensors, light gates or stopwatches, Konect Speed uses a tiny 3D motion sensor to measure an athlete. Konect Speed captures the moment that the athlete's core body moves, allowing analysis of form and technique to improve reaction times and needed movements for the athlete's sport. 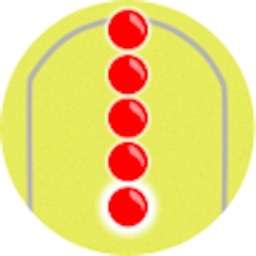 Target sensors located in the drill capture speed and split times. 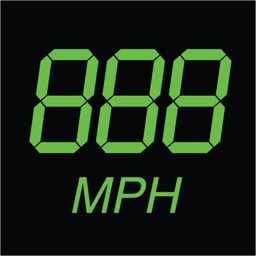 Konect Speed quantifies an athlete's reaction time and drill speed. Trainers can measure, compare and improve individual athletes both in fundamental athletics and also in specific sport performance metrics. A trainer than can focus on individual body kinetic form with each athlete to improve speed and reaction times. How fast off the mark? How quickly through the box drill? Was the first or the last leg of the shuttle faster? With Konect Speed drill leaderboard data, athletes know their score and where they rank against their teammates. The inner competitive drive pushes them to better their scores, turning workouts and drills into measurable performance activities. Good decisions are driven by good data. Stop making decisions based on subjective observations of your players. 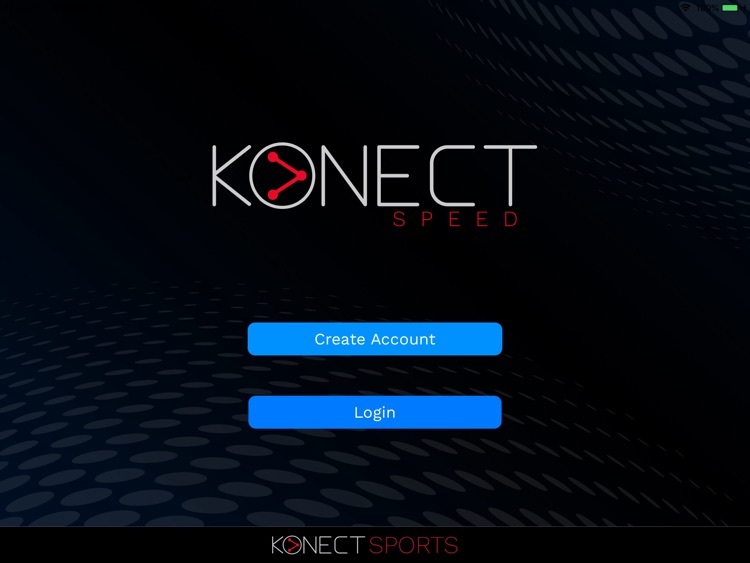 With Konect Speed, you know how each of your players rank in terms of reaction, agility and more. Bring the power of analytics into your coaching and elevate your teams potential. 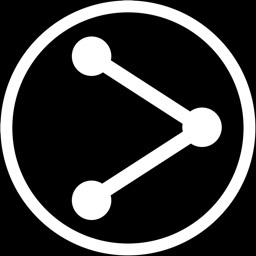 The Konect Speed app details reaction time, split and total time/speed in realtime. 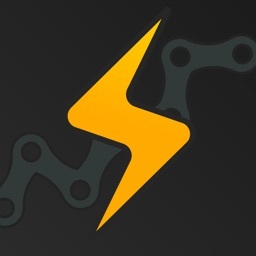 The app enables trainers and athletes to drill down into the data to explore opportunities for performance gains on the spot. 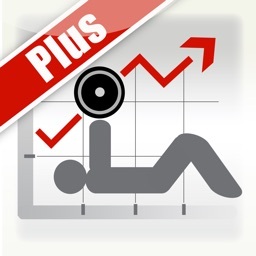 Make adjustments, run the drill again and elevate the athlete. This unlocks the feedback loop and leads to increased performance gains.